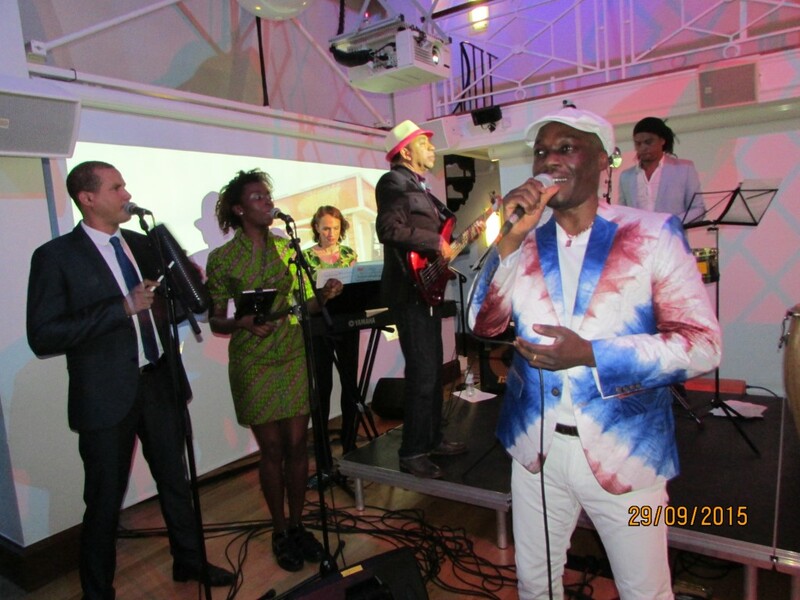 On the 29th September 2015, Modern Moves celebrated the successful completion of our second year of research, and the start of the new academic year with a spectacular group of very special guests from Benin, Paris, Cuba, and London, at a one-of-a-kind event showcasing the movement of music, dance, history and memory between the Caribbean and West Africa. Modern Moves for me is how my salsa-self found its motherland, AFRICA. 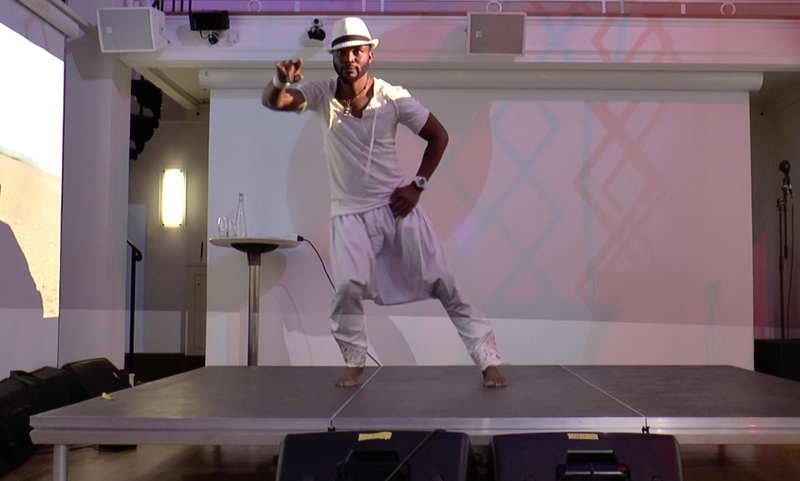 And this is a story of how Modern Moves redefined post-colonialism and trans-Atlantic relationships through the way Africa speaks the language of salsa. Despite my broken toe, I danced all night to DJ Willy Viper’s set at Modern Moves’ very first launch party in May 2014 in our special room – the Anatomy Museum at King’s College. Professor Gladys Francis, one of the guests Modern Moves had hosted at that event, who is originally from Guadeloupe, said to me, “I didn’t even notice you were Asian, you dance like it’s your dance,” after I had told her that I am Korean. Her comment made me wonder, who am I then? Where do I belong? My salsa journey that initially began in Buffalo was always very closely associated with Latin America. I have learned about salsa culture and its associated mindset in the west side of Buffalo, where the demographic is predominantly Latino, and the Bronx, where I traveled to often. Salsa was, and is, a lifestyle in both those places. Latin music was played on the streets and at family gatherings where kids ran around, and adults danced and shared drinks and food. Well known salsa musicians and bands like Oscar De Leon, Frankie Ruiz Jr, Tony Vega, and Spanish Harlem Orchestra came to perform at street fairs and local festivals. Working closely with Buffalo’s Hispanic Heritage Council, I was also heavily involved with the local Hispanic community by teaching salsa at the Latin American Cultural Center, walking and performing at the Puerto Rican parade every year and being honored with the certificate of appreciation during Hispanic heritage month by the NY equality program. Latin culture, through salsa, was who I was. While digesting Gladys’ comment to the background of DJ Viper mixing, something unbelievable happened. I suddenly felt “Africa” in my heart. Through the progression DJ Viper was making in his set, which was a mixture of salsa, merengue, bachata, French zouk, and some Afro beat, there was Africa. Salsa was from Africa. It may have come to my life through Latin America and formed in the way we know it today through the land of Latin America, but there was Africa in its roots. There, Modern Moves and DJ Viper taught me where I am from and its history. That day changed the way I viewed salsa – and the continent of Africa – entirely. 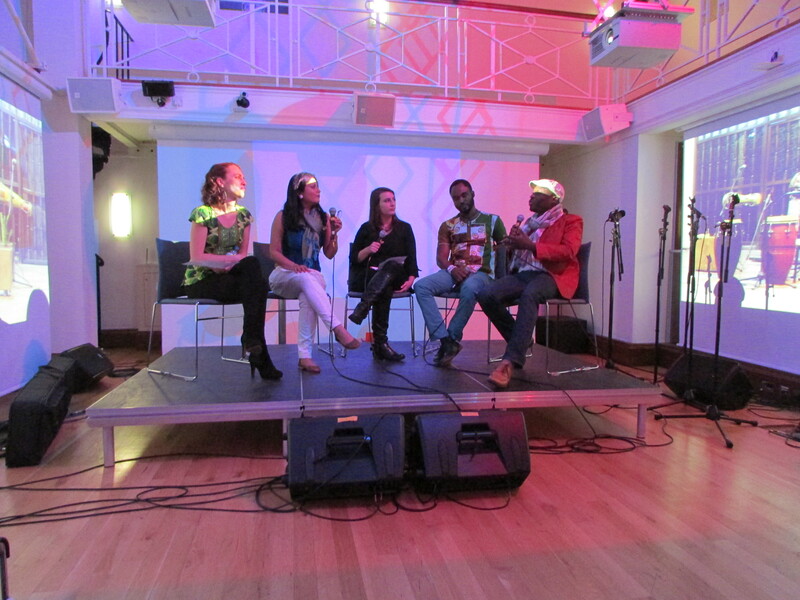 That indeed is what Modern Moves is about: Kinetic Transnationalism and Afro-Diasporic Rhythm Cultures, which nailed the research purpose to make this point from Day 1, and continues to do so at its subsequent events- many of which I have been able to attend and participate in. 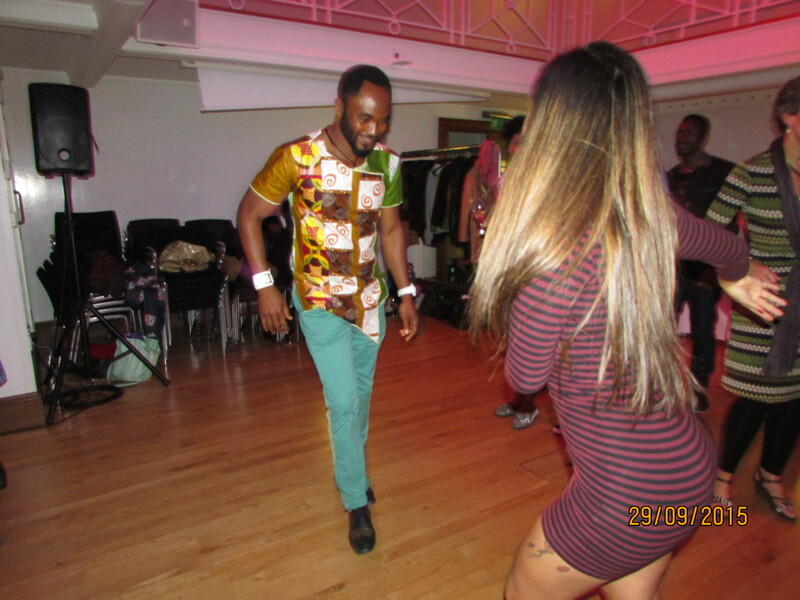 On the 29th of September 2015, Modern Moves invited Beninese salsa singer Laurent Hounsavi and Beninese salsa festival organiser and dancer Steve Deogratias Lokonon, to restate this connection between Africa and Latin America. 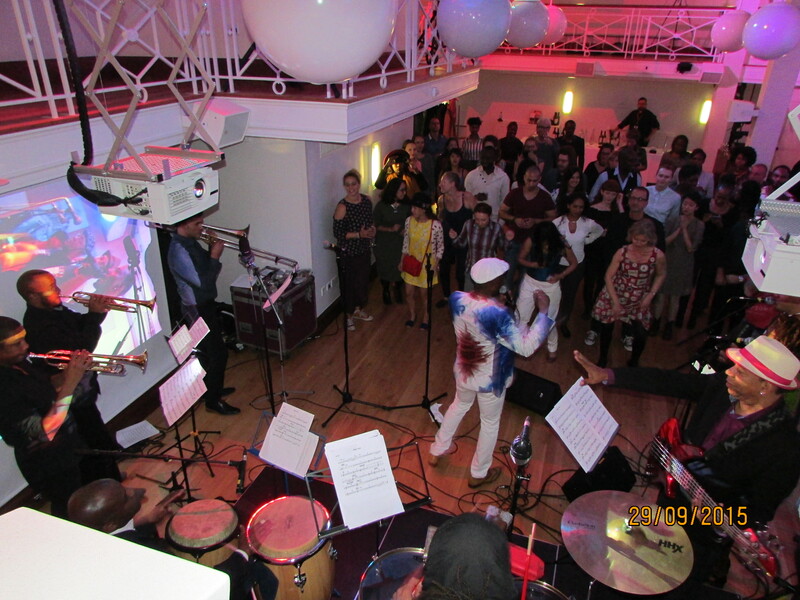 The event consisted of several parts- an opening dance performance by Steve, a live concert, facilitated by musician and SOAS doctoral student Hannah Bates, where London’s best Cuban musicians backed Laurent through an interpretation of his songs, DJ sets by John Armstrong, and a discussion of Modern Moves’ research on Cuba-Africa links led by Hannah. During this discussion, Ananya Kabir, the director of Modern Moves, and Modern Moves postdoctoral researcher Elina Djebbari, could reveal to the audience the ways in which Ananya’s research on salsa and what she calls ‘the movements of memory’, and Elina’s research on the relationship between Cuba and Africa through music and dance in the framework of the Cold War, came together within their research trip to Cotonou, Benin, in February 2015. It was during this visit that the relationship between Modern Moves, Laurent and Steve was forged. According to Elina, there are very few written documents pertaining to people traveling between Africa and Cuba in the modern period, but certainly a wealth of oral accounts and memories. However, Modern Moves is about dance and music that is not only documented in the written text but also preserved through the dance moves handed down through generations as a transformational art form. Through the transformation of dance and music that have traveled across the Atlantic from Africa to Latin America and back to Africa for centuries, we are able to understand the narrative of the history of colonialism, slavery, and postcolonialism. Steve got on the stage in his white outfit and hat. His Beninese interpretation of salsa music and dance was absolutely fascinating. 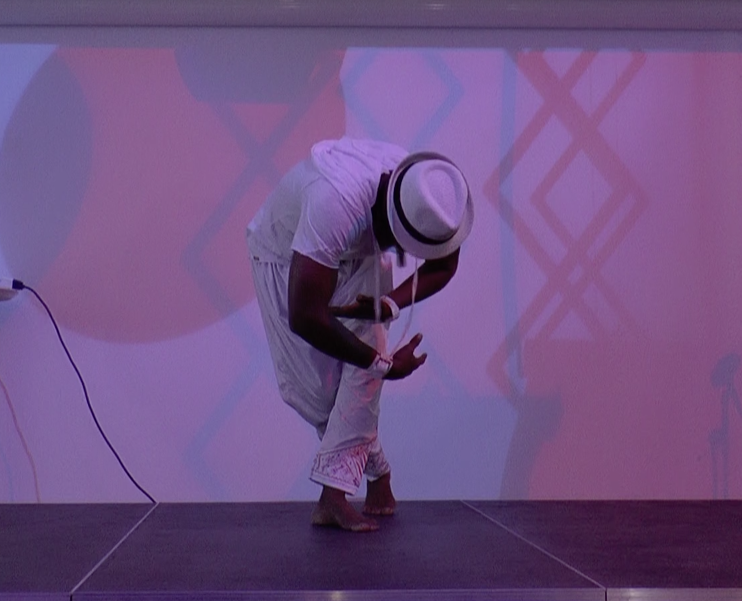 There was a part where his movements resembled to the Afro Cuban moves that we are used to. They were different, his legs bent to the ground to the beats but his arms were extraordinarily flowy from his finger tips to the shoulders and through his whole upper body, yet subtle. 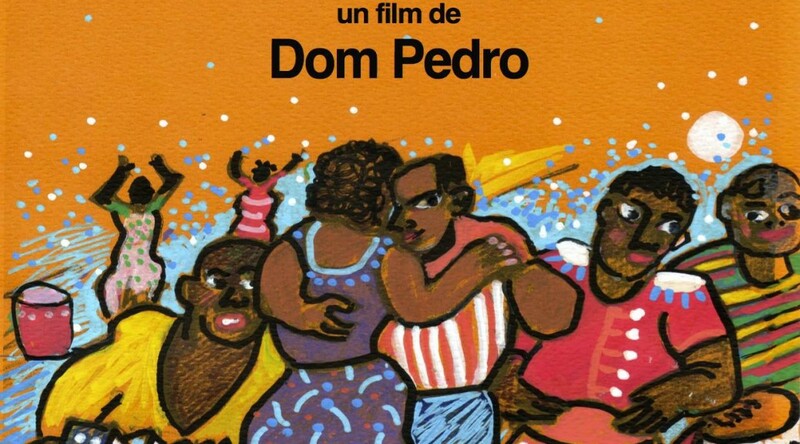 He also explained later that the movements resemble Cuban moves yet they are particular to Benin dance traditions, which he moreover interpreted to convey how slaves cultivated the earth. His moves demonstrated the world in which slaves were suffering and translated into: walking and working. His moves were also communicating with the ‘revenant’– the powerful ancestor who comes back from the dead to bring messages important for our life. 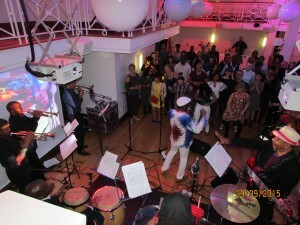 At the same time, at certain moments, he incorporated the “on2 step” of New York style salsa through a smooth transition from the Beninese movements, adding further to his interpretation of the song—a salsa song sung in the West African languages Fon and Peul by Benin’s famous Orchestre Black Santiago. Thus, his dance and interpretation not only represented Beninese dance but also the New York on2 style that was developed from the 1960s onwards together with the Latin jazz and music industry in NYC. Steve made the ancestors and the survivors from our colonialism and transatlantic movements to speak to each other through his interpretation. 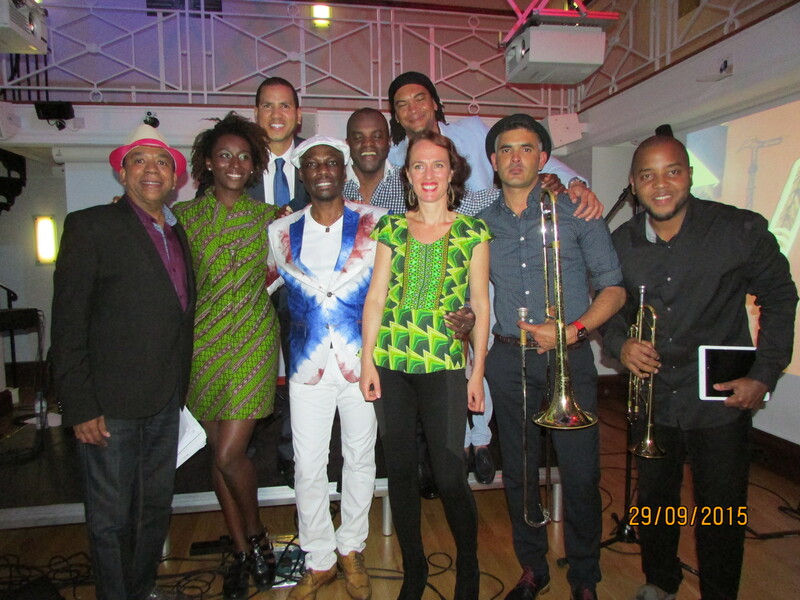 Finally, Laurent Hounsavi made his entrance with an eight-piece band that Hannah Bates, a London based montuno player who lived in Cuba for 2 years, organised. They had some intense rehearsals after the arrival of Laurent from Paris just two days before the event, but skype and email communications through the summer had produced a sheaf of musical transcriptions by Hannah, which were then arranged for the concert by the master musician Rey Crespo. 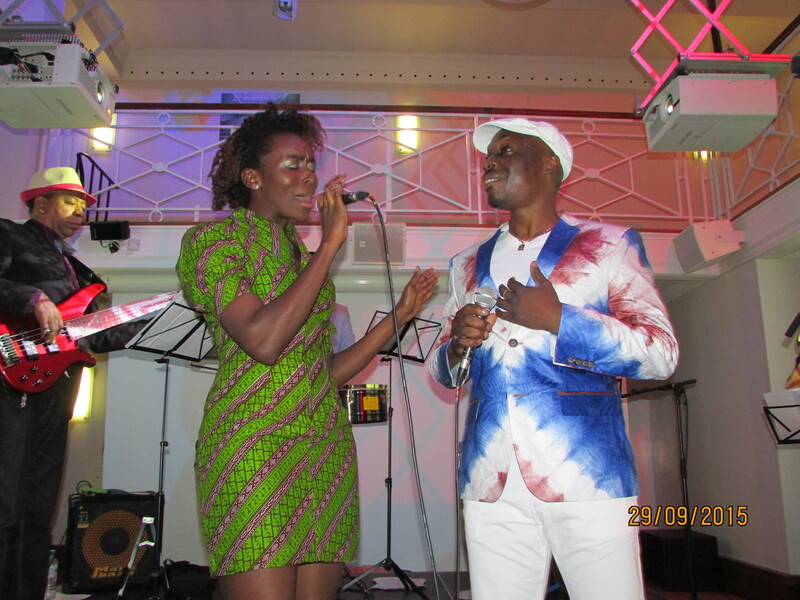 Laurent performed several songs from his repertoire, many of which Ananya and Elina had already enjoyed listening to and dancing to at the Benin International Salsa Festival in February. The moment that stood out the most for me was the bachata song ‘porque sufrir’ (why suffer) that he sang in a duet with the female vocalist Nana Clara Aldrin-Quaye, who was originally from Ghana, but had been brought up in Spain and Cuba, and lived in London at the moment. She herself is a diasporic wanderer who travels the paths that this complex history between Cuba and Africa provides. 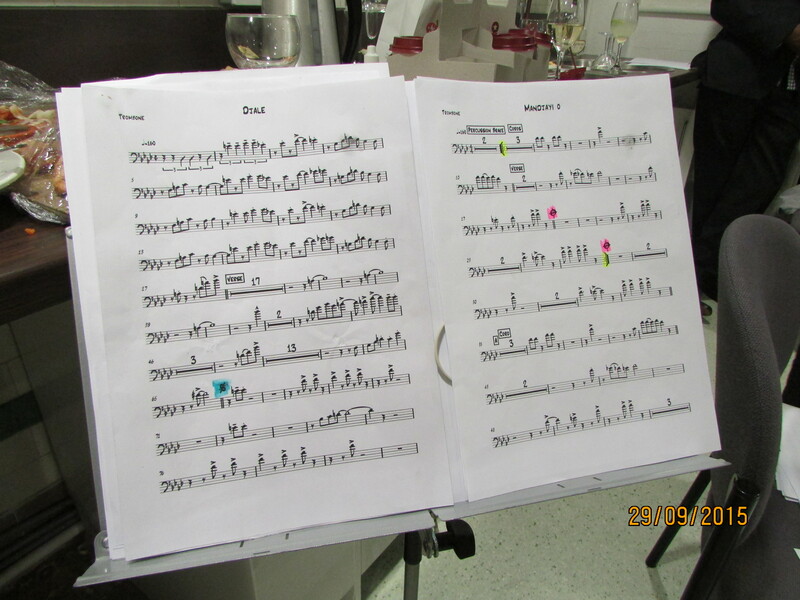 The moment they were in the duet together created another transnational and transatlantic linkage. And Brook, one of the people in the audience standing next to me, played percussion using his steel watch and a glass from which he had drunk a Mojito provided by King’s College catering. 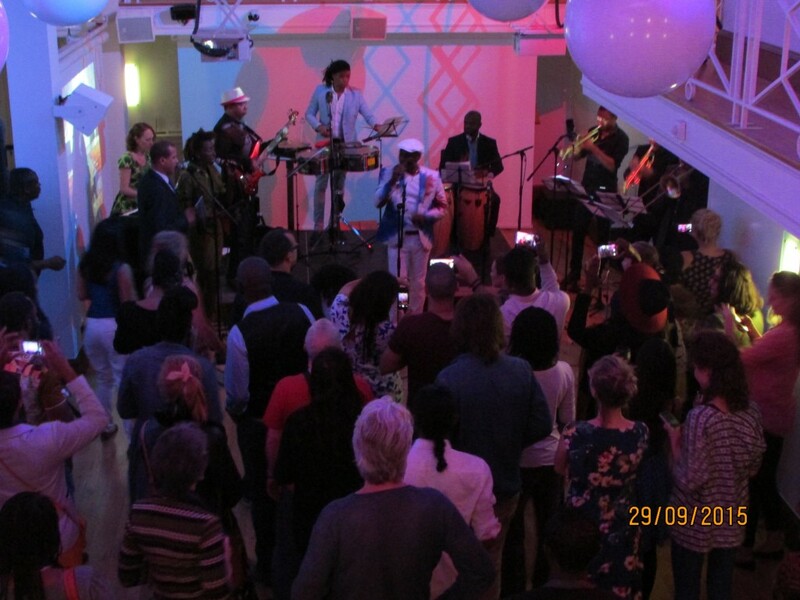 All night long, in different ways, Laurent, Steve, the Latin band members, and the guests were creating linkages between time and space through salsa. 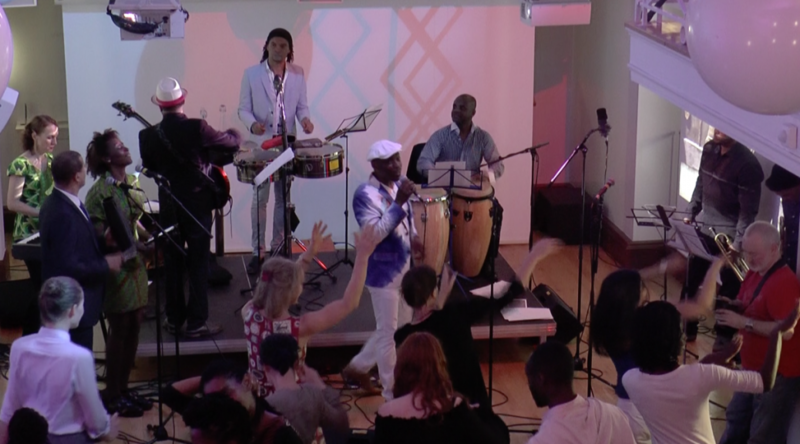 Here, salsa dance that is interpreted in the African context and the music that Laurent creates are both the medium and the outcome of the complex transatlantic history and postcolonialism that influences the dance. They represent the migrations and struggle we have gone through in the past, and at the same time celebrate the triumph over colonialism. Through Modern Moves, by bringing international talents that are linked with each other, and showing us how we are connected through Africa, we are not only illuminating the history that was untold, but also reproducing another branch of salsa evolution for anyone who attended the event, and letting the world know about Africa’s re-interpretation of salsa as part of its acknowledgement of the diasporas and traumas caused by slavery. 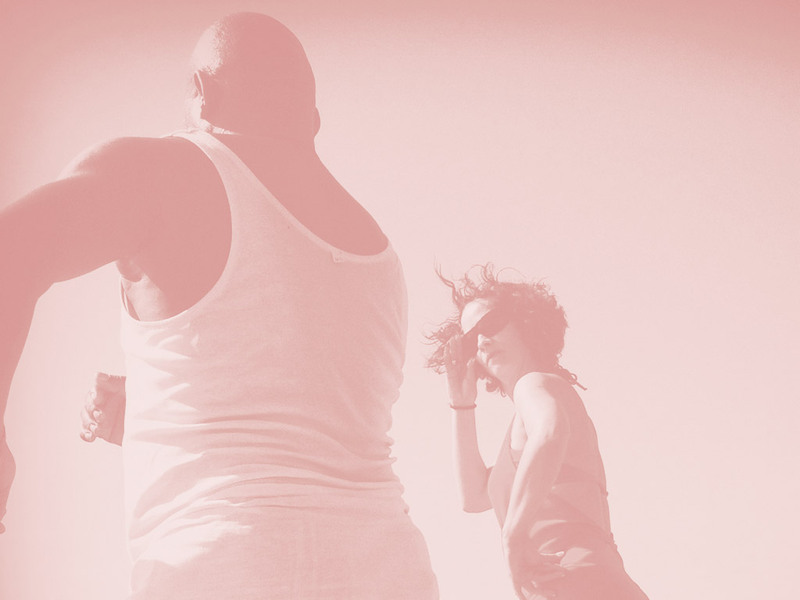 Salsa music was developed through the movements of people whose livelihood mattered. Africans were being shipped to another continent for labor exploitation; later, Latin Americans were moving to another continent for better jobs. And the music and dance were their ways to maintain and express their identity. At an event like this, where academics, musicians and dancers collaborate to explicitly reveal new movements and interpretations of who we are and who we become, we understand how important “we” becomes in this grand context of history. In keeping with this continuous intervention and participation in history, Modern Moves is now taking Magna Gopal, another transnational on2 salsa artist, who is Indian-Canadian and living in New York, to the third edition of the Benin International Salsa Festival next January, to initiate more explorations of the linkages between different ways in which we reproduce and interpret our complex history in time and space through salsa. Stay tuned. The salsa song is called “Fesso Djaye,” which means “Enjoy life smoothly,” and is about love. It isn’t recorded yet.